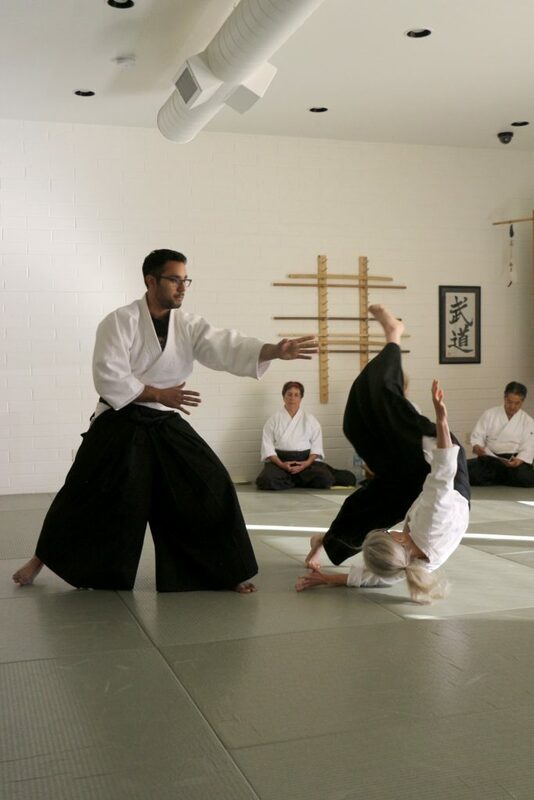 I began training in aikido fifteen years ago, and it would be impossible to relate how much it has changed my life. The way I see the world, and the way I travel through the world physically, emotionally, and spiritually, has been profoundly altered. As the essays in this book will show, I’ve thought a lot about aikido— in the universal sense and also in terms of my own practice. 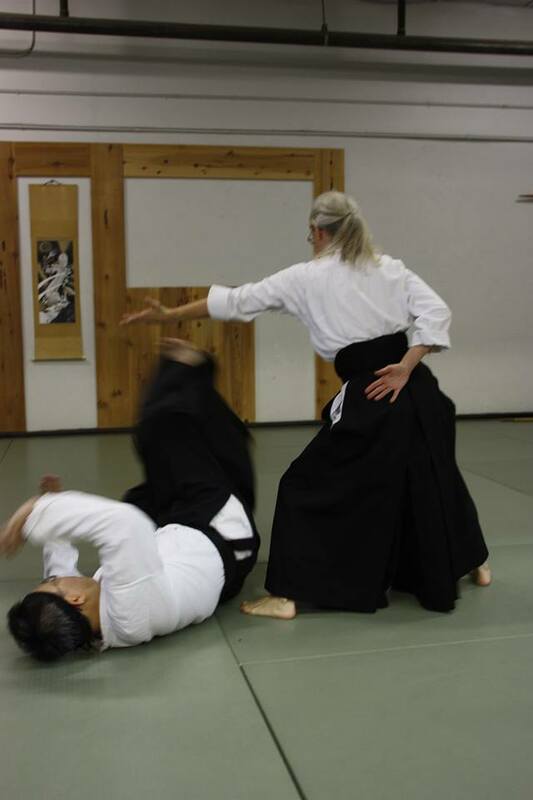 I’m fortunate I found a wonderful dojo where I could train, where my teacher knew how to nurture my aiki spirit, and where I found a community of aikido friends. Many of the people who trained at the dojo when I started are no longer there; they’ve moved to other cities or states, or have simply moved on. It happens. Lives change. Priorities switch. A few of them were my mentors, and I still miss them even though they’ve been gone for a long time. Their names still get mentioned when I’m training or teaching, and their legacy remains in me. 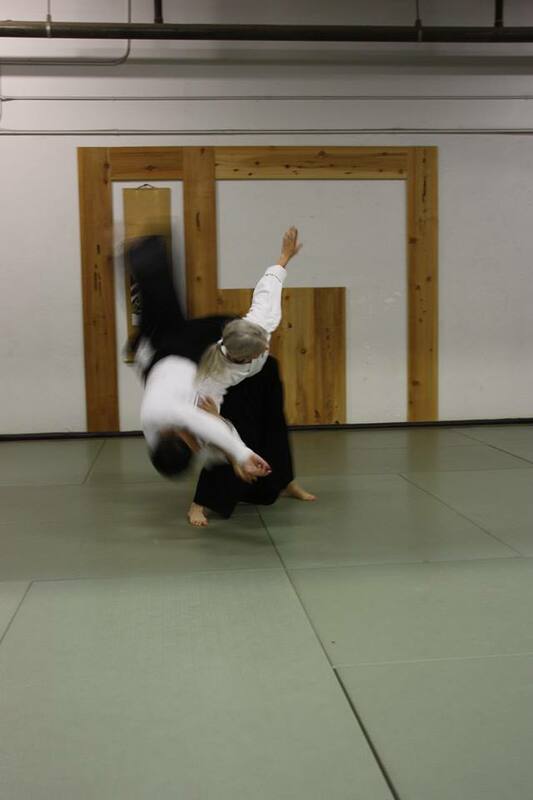 New people have come up the ranks, and they are now my aikido family. I’m grateful to have trained with every single person who has stepped through our doors. Through it all, my teacher has been consistent. She is dedicated to her students, and she constantly pushes me to be better.